San Diego is a truly amazing city. Those of us lucky enough to live here have access to some of the best entertainment, weather, food, and neighbors to be found anywhere in the world. With all that we have access to, sometimes it’s hard to even keep track of everything that is going on, let alone choose something to do. The Yarbrough Group has your back. Are you looking for something to do this weekend? 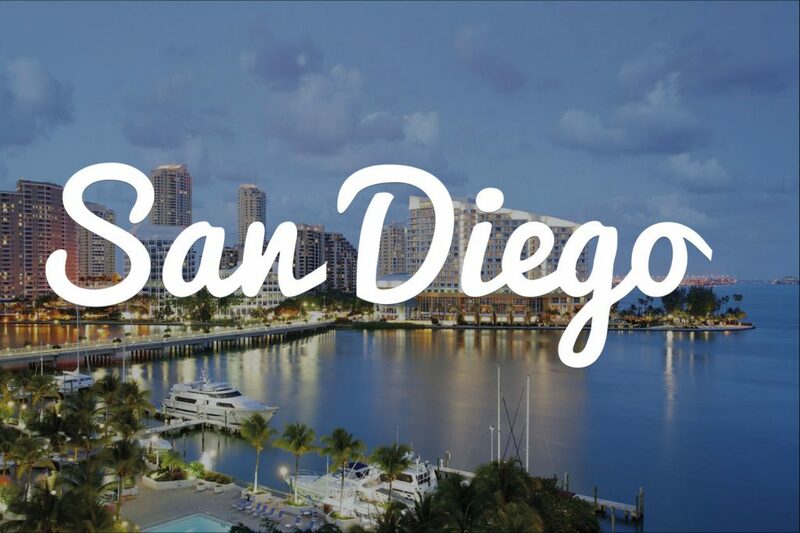 Here is a list of some of our favorite sites for finding something fun to do in San Diego!!! One of San Diego’s best toursim websites, San Diego.org’s calendar is searchable and the criteria can be edited to suit your individual needs. Check it out!!! The reader has one of, if not the most, complete lists of San Diego events anywhere. With a customizable search and a wide variety of events from virtually every walk of life, if you can’t find something to do here, you’re not looking hard enough. If you still haven’t found anything to tickle your fancy, head over to NBC7SanDiego.com. Their list is published weekly and much more focused. We hope this list makes this weekend, and many weekends to come more enjoyable. Check back soon for more local San Diego events to spice up your weekend!! !